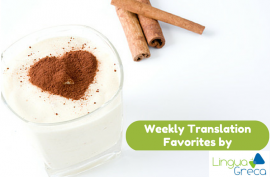 Weekly round-up of posts based on our favorite tweeted content over the past week. 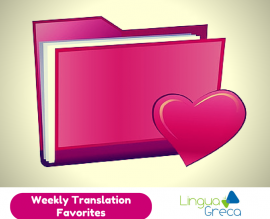 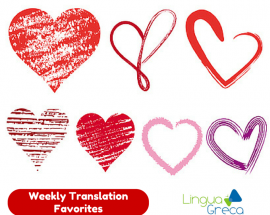 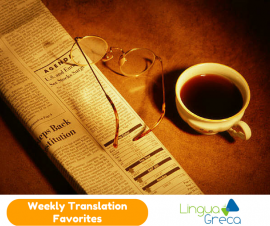 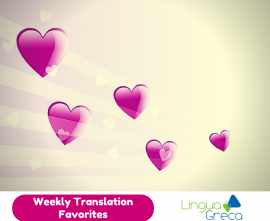 Topics: translation (including Greek translation), localization, interpreting, languages, social media, and business. 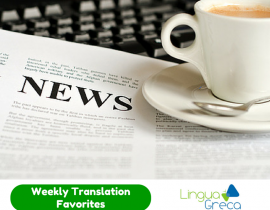 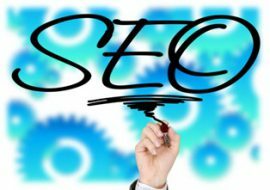 Translators and language services professionals are always looking for more effective marketing methods. 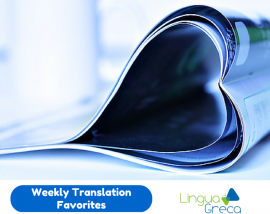 Today, I will talk about one of the most powerful marketing tools that can be used in the translation and localization industries.